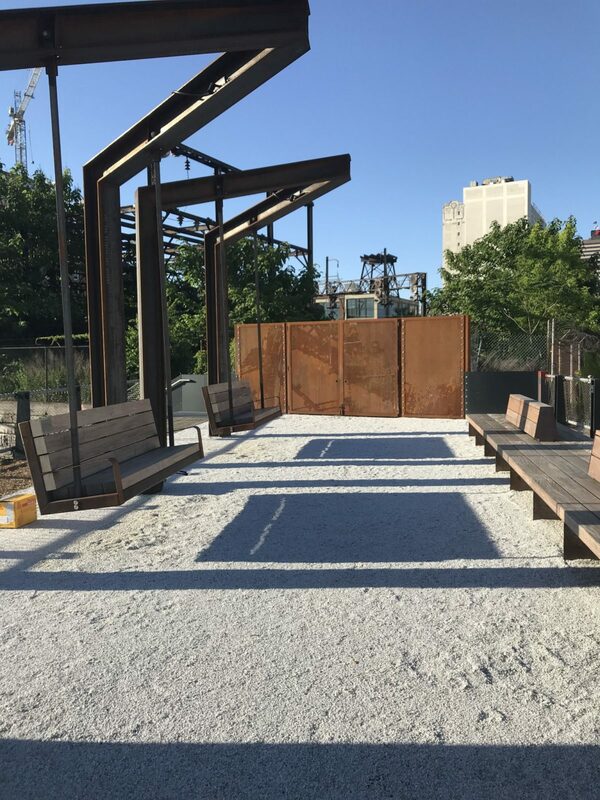 The workmanship of the Mid-Atlantic Steel team, backed by our investment in the best equipment and technology, makes us your best choice for CNC forming services. We will bend, mold, and shape materials to your exact requirements and can handle metal forming projects of many scopes and sizes—from simple to complex. 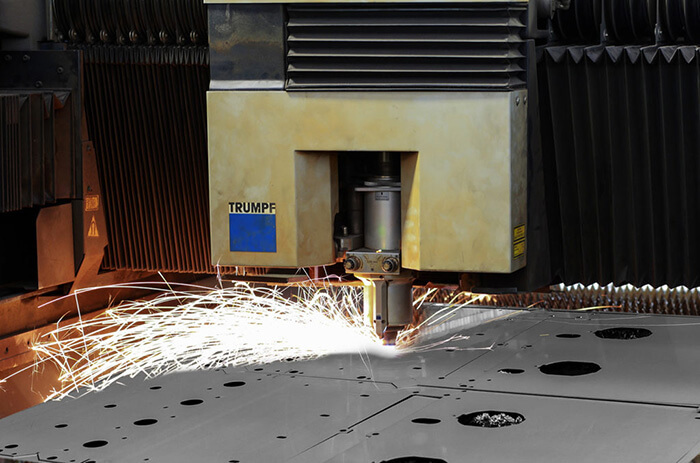 For our CNC forming services, we use the best-in-class TRUMPF TruBend 5130. This machine’s unique automation features allow for consistent, precision-formed parts—from the first piece to the last. Ready to Start Your CNC Forming Project? For more information on our CNC forming services, fill out our form.